For all those newly engaged couples... Congratulations!!! We would LOVE to capture your wedding day. This is a collaboration between Agapé Studio and Beloved Photography. We are a husband and wife team with more than 15 years combined experience in the wedding photography and videography industry. We LOVE working together, LOVE capturing real moments and LOVE making your dreams come true. 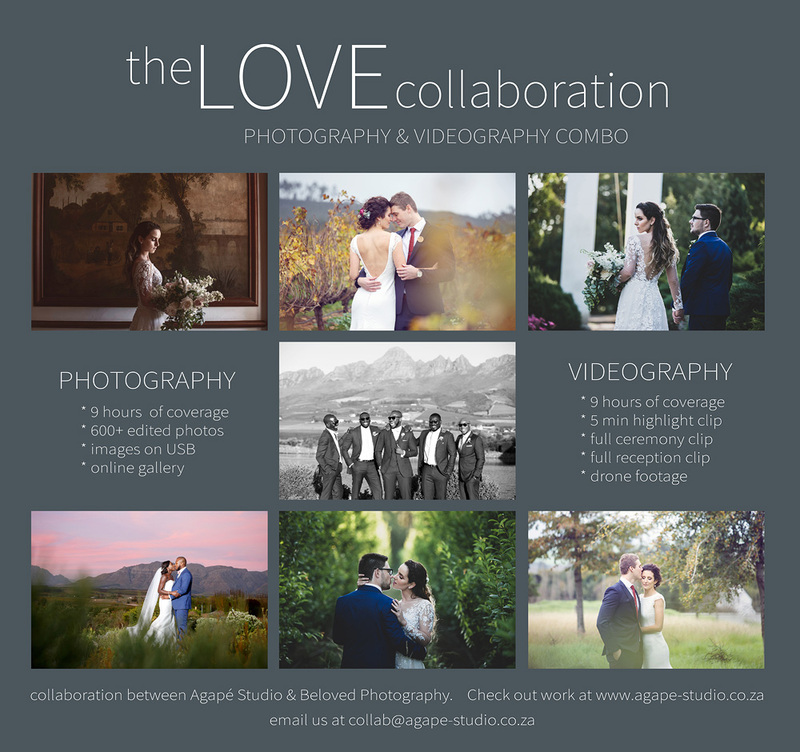 Please CONTACT us if you would like to have more info about the LOVE collaboration package we have. Check out some weddings where we collaborated in the past.